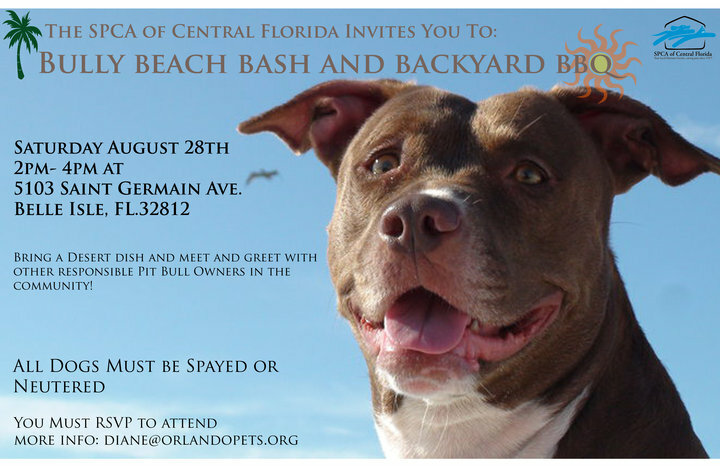 Now, I have a cat and I’m quite certain he wouldn’t be agreeable to dragging him along to this event, but if you’re a pitbull owner you might want to consider this as a great way to connect with other pitbull owners. Please note: It is requested that you RSVP if you plan on attending. If you end-up going please take photos of the event and feel free to share them with us. We’d love to feature them here on the blog. What is a desert dish? Would a cactus themed chip and dip set be suitable? Ha ha ha – I caught that as well. Plus the fact that I think pitbull is all one word. Oh well, we can forgive it given it’s for a good organization, right? !